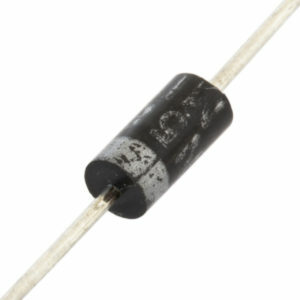 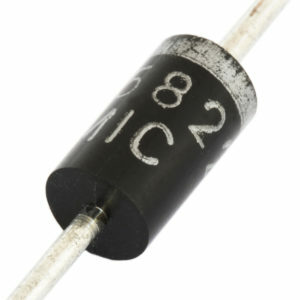 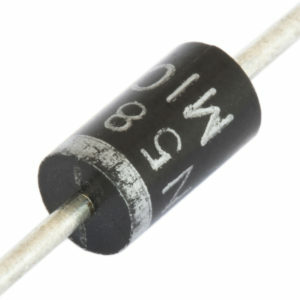 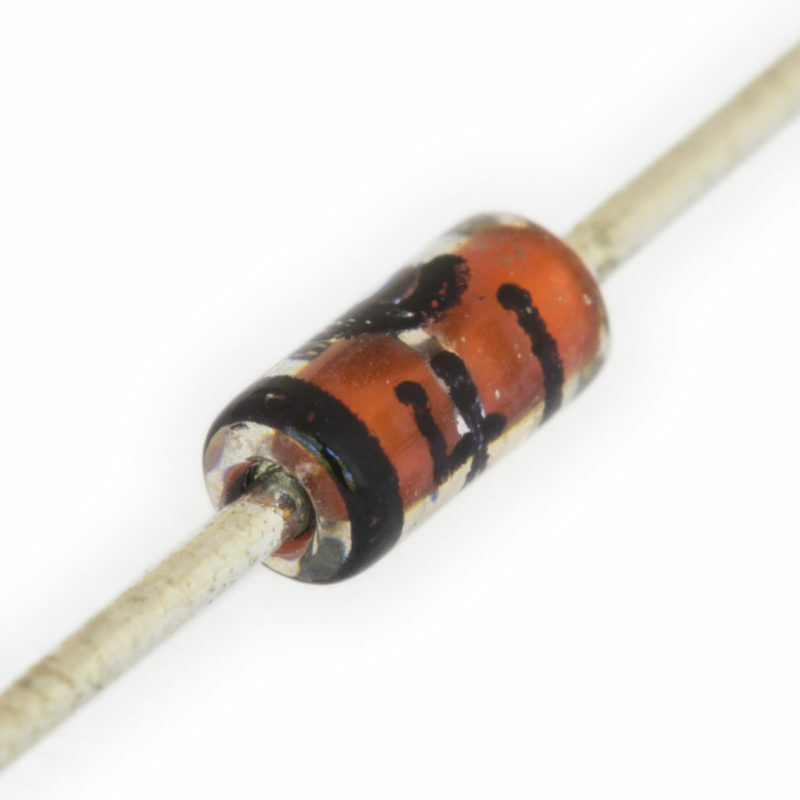 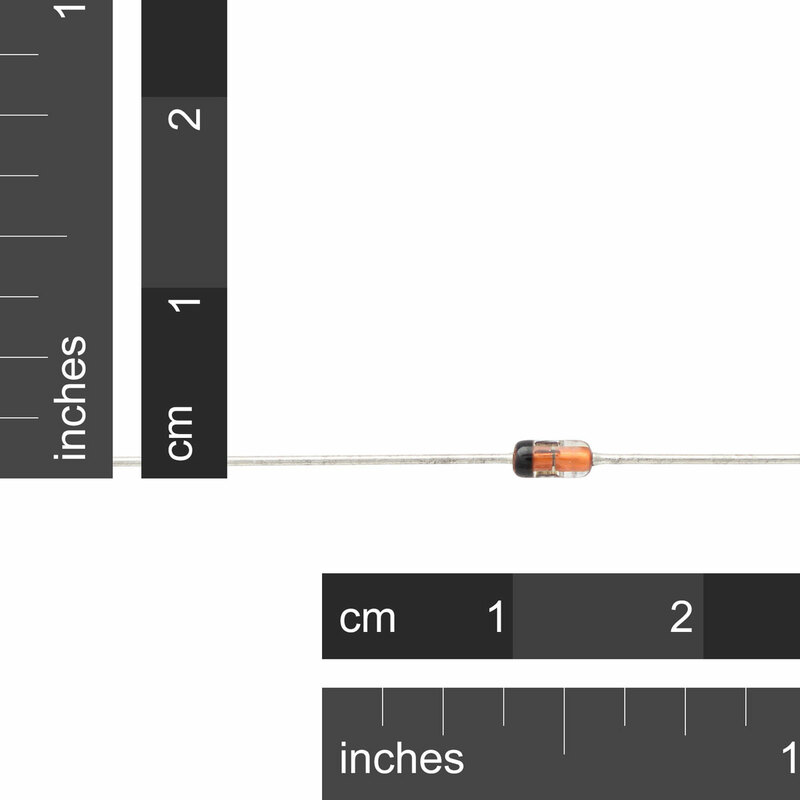 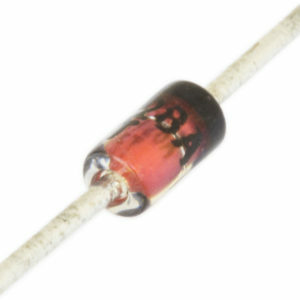 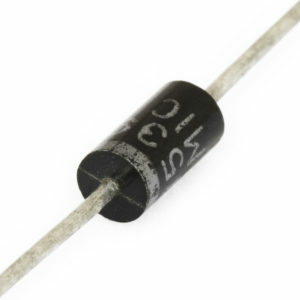 SKU: SC-DI-1N4148 Category: Diodes Brand: NXP. 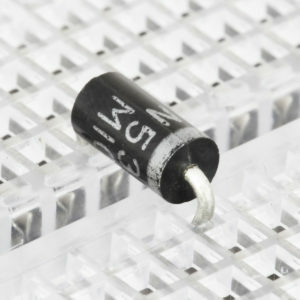 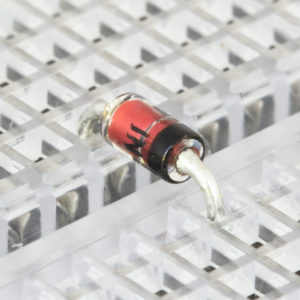 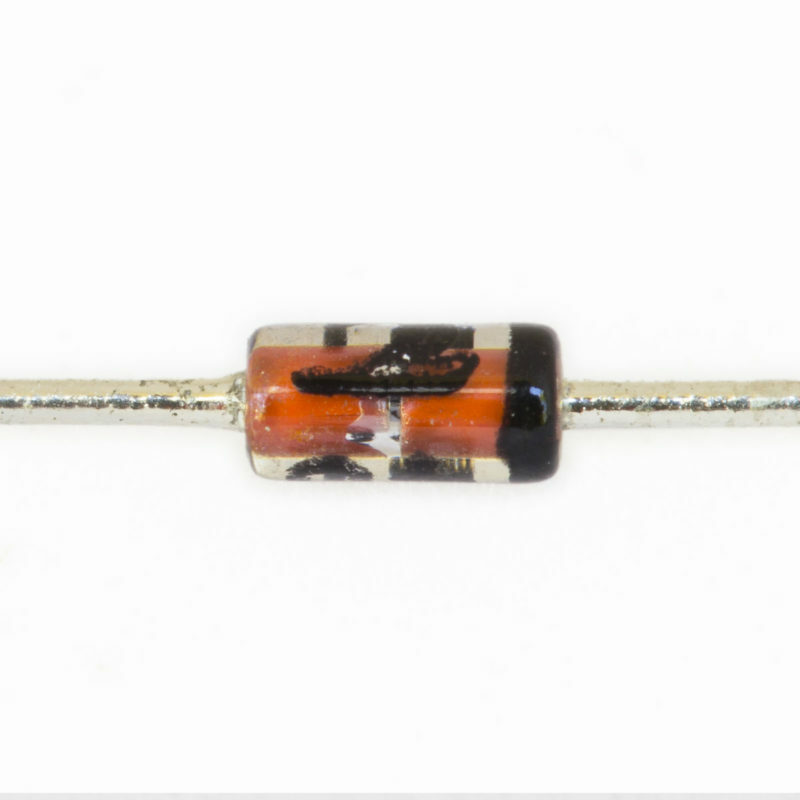 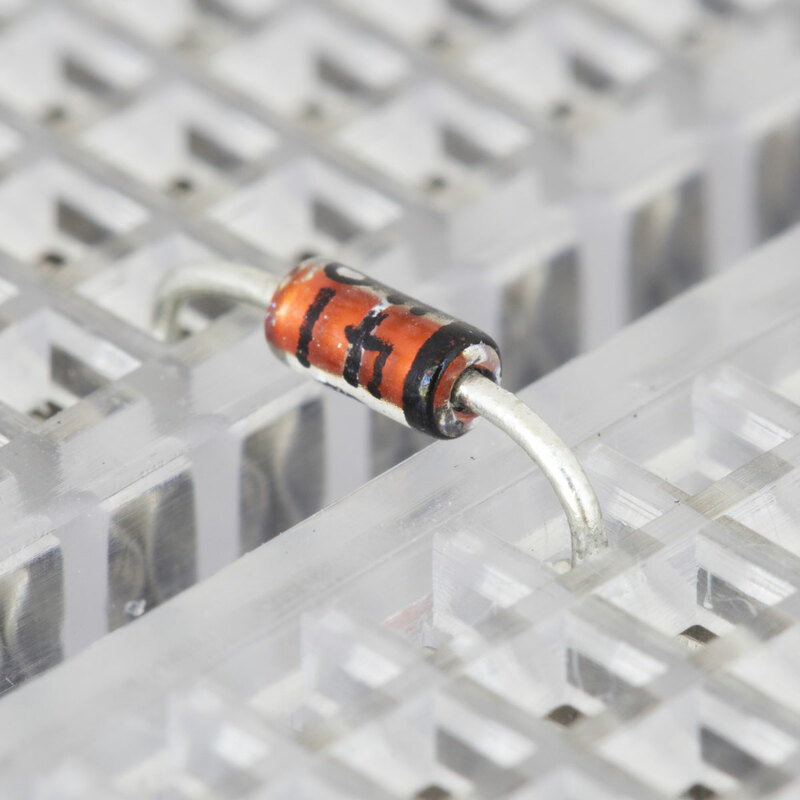 The 1N4148 are a high-speed switching diode fabricated in planar technology, and encapsulated in a hermetically sealed leaded glass DO-35 package. 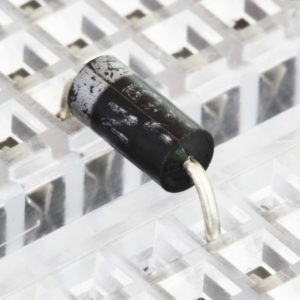 They are capable of switching at 4ns which makes them ideal for high speed applications.